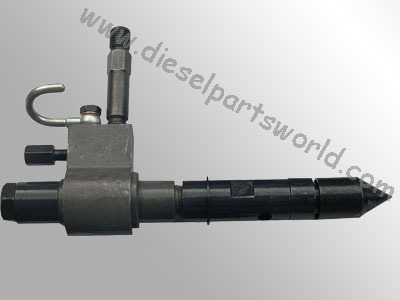 Notes 1Check and adjust opening pressure regularly. .
2If fuel delivery quantity changes dramaticallyin most cases caused by the orifice blocked by scrap iron. .
3If injectors are assembled after being cleaned or purged,the specific composition of nozzle,orifice,and injection line can not be changed casually. .